9 August 1939, Scandiano (Italy). Mr. Prodi holds a Law Degree from the Catholic University of Milan and advanced degrees in Industrial Economics from the universities of Milan, Bologna, and the London School of Economics. Romano Prodi has been Visiting Professor at Harvard University and Stanford Research Institute. His academic career began at the Department of Economics and at the Faculty of Political Science of the University of Bologna, where he worked as an assistant professor (1963), associate professor (1966) and professor (1971-1999) of industrial organisation and industrial policy. From 1974 to 1978 he was chairman of the publishing house Società Editrice Il Mulino. In 1981, he founded Nomisma, a leader in Italian economic consultation, and chaired its Scientific Committee until 1995. He was also the editor of the Italian journal L´Industria - Rivista di economia e politica industriale for many years. From 1978 to 1979 Mr. Prodi served as the Italian Minister of Industry, and from 1982 to 1989 he served as Chairman of the Institute for Industrial Reconstruction (IRI), at the time Italy's largest holding company. Under his chairmanship, IRI underwent far-reaching reorganization, embarking on a process of change and preparing its subsidiaries for privatisation. Mr. Prodi was called back to the helm of IRI in May 1993 and successfully saw through the privatisation of large companies such as Credito Italiano and Banca Commerciale Italiana. In February 1995 he founded the Ulivo centre-left coalition, which appointed him as its candidate for Prime Minister in the 1996 elections. Ulivo won the general elections in 1996 and the Prodi Government remained in office until 1998. One of its achievements was to secure Italy's place among the first countries to adopt the euro. In 1999 he was appointed President of the European Commission by the European Council, a position that he held until 2004. Shortly before the end of his term as President of the European Commission, Mr. Prodi returned to national Italian politics and successively led his centre-left coalition to the electoral campaign preceding the election, eventually won by a very narrow margin. 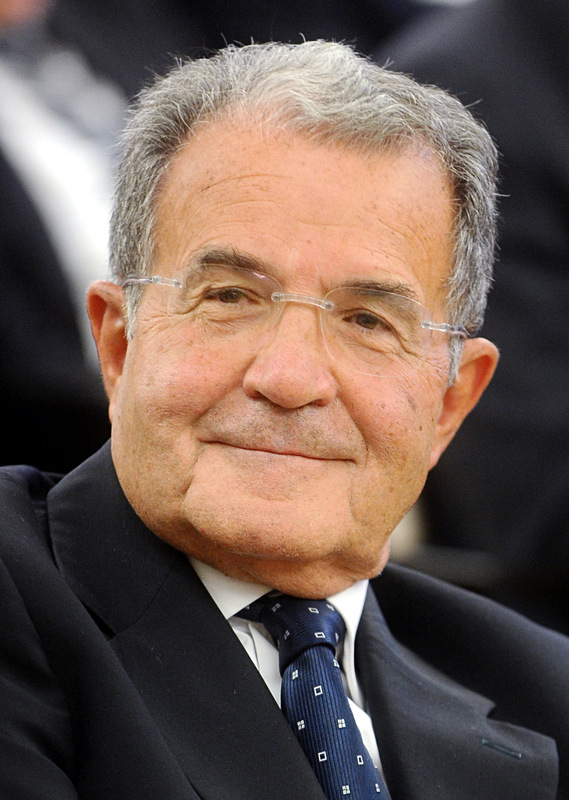 Romano Prodi's government faced a crisis over policies in early 2007, after just nine months of government. Surviving a first vote of confidence, the Italian senate voted a motion of non-confidence a year later; leading to Mr. Prodi’s resignation as Prime Minister. He is, since then, President of the Foundation for Worldwide Cooperation and in July 2008 to 2010 he has been named Chairman of the United Nations-African Union High-level Panel for Peacekeeping in Africa. From October 2012 to January 2014 he was Special Envoy of the Secretary-General for the Sahel. Honorary Fellow of the London School of Economics and Political Science (1989), and an Honorary Member of the Real Academia de Ciencias Morales y Politicas, Madrid (1997). In May 1999 he was awarded the Schumpeter Prize of the Schumpeter Society, Vienna. He also holds a number of honorary degrees from around the world. From February 2009 to December 2013 he was Professor at-large at Brown University (USA). 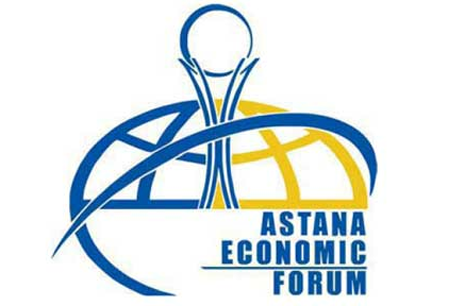 From 2010 to November 2015 he was Professor of CEIBS (China Europe International Business School) in Shanghai and now he is Member of the Board of the same School.